How can osteopathy help your body as you get older? As the human body ages the spine and joints deteriorate, the muscles can become weaker and overall flexibility decreases. Because of this, many elderly people lose their level of fitness and become more prone to injury. This can lead to poor posture, which puts excess strain on various areas of the body causing aches and pains. Ageing of the body can cause physical symptoms such as: joint pains in the back, hips, knees and shoulders; swollen joints; generalised stiffness; and poor balance. Many people believe that as they get older, aches and pains are inevitable and they should just put up with them, however this is not always true. As osteopathic treatment and management focuses on the health of your joints, bones, muscles and tendons you may find that this helps you to keep mobile as you age; so that you can continue living an active lifestyle without putting up with pain or taking endless painkillers and tablets. An osteopath uses mobilisation and balancing techniques to maintain and improve joint mobility and reduce muscle imbalances. Lifestyle advice and exercises can be given for you to do at home which may help aid your recovery, prevent further injury and to prolong your fitness and to support a healthy way of living. Osteopaths considers the whole person in order to diagnose the root cause of the problem. They then develop a personalised treatment plan aimed at alleviating current pain, helping to prevent it from happening again, and to improve your overall health and wellbeing. 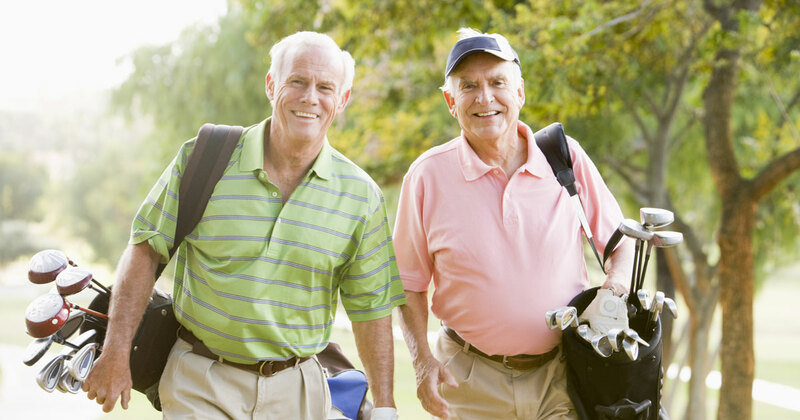 We think it is vital to stay active as you age, and so the treatment plan may help you to get back to participating in your hobbies and achieving your goals, whether they are to get back to gardening or sport, taking an active role in looking after grandchildren or to be able to do more walking. If you would like to know more about osteopathy and ageing, please call our clinic to find out how osteopathy can help keep you active.